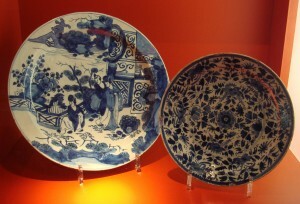 Collecting something you love is a great way to infuse your personality into your décor. Choose a shelf or spot on the wall to display your collection. 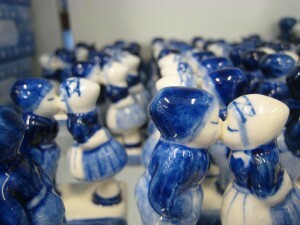 One of the things I fell in love with when I was in Holland was Delftware.